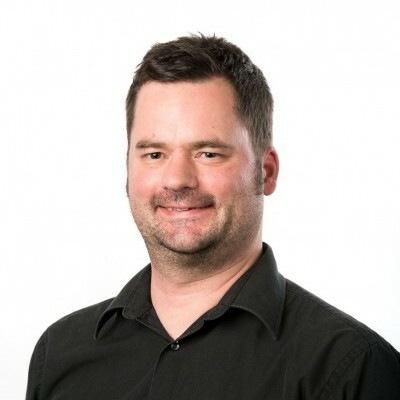 Dr Thomas Gebhardt has a background in medicine and biomedical research and joined the Department of Microbiology and Immunology in 2005 as a postdoctoral fellow of the German Research Foundation. A recipient of a RD Wright Career Development Award from the NHMRC between 2010 and 2013, and a CR Roper Fellowship from the University of Melbourne from 2014 until present, Thomas has recently established an independent research laboratory in the Department of Microbiology and Immunology. His group aims to understand how the immune system protects humans from infectious diseases on the body’s surfaces in skin and mucosa. 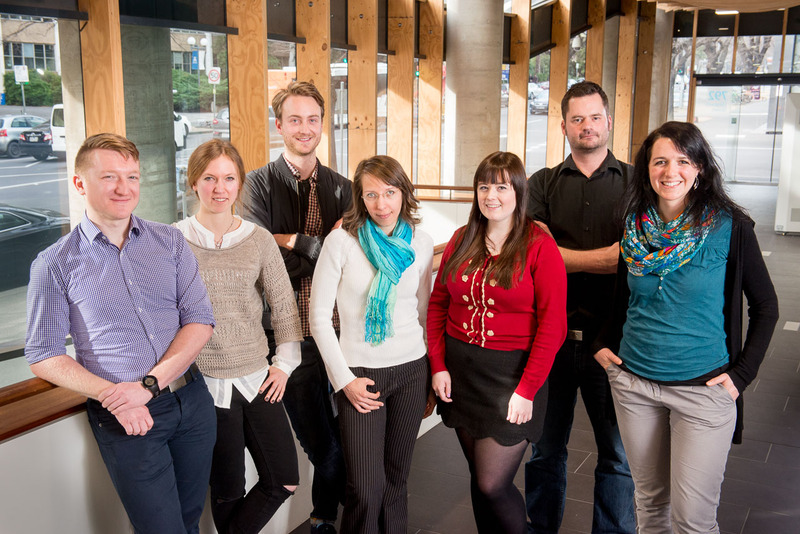 Since 2010, Thomas’ research has been supported by project grants from the NHMRC. His work has contributed significantly to the discovery and functional characterisation of so-called ‘tissue-resident memory T cells’. These cells are now increasingly recognised as central players in peripheral immune responses during infection, autoimmunity, transplantation and cancer. Furthermore, his work has unravelled basic principles of T-cell trafficking throughout the body and has revealed novel insights into the regulation of immune cell functions within infected tissues. Thomas is a frequent speaker at national and international meetings and a regular reviewer and/or editor for scientific journals and funding bodies. Thomas’ group studies basic and translational aspects of immune responses in peripheral tissues. Their overall goal is to develop future vaccines and immunomodulatory therapies that target peripheral T cells for improved clinical outcomes in infection, inflammation and cancer.